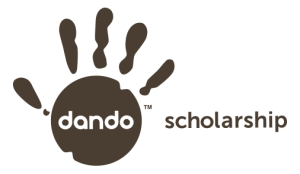 The DANDO Scholarship program is an initiative that was started 1 year ago. 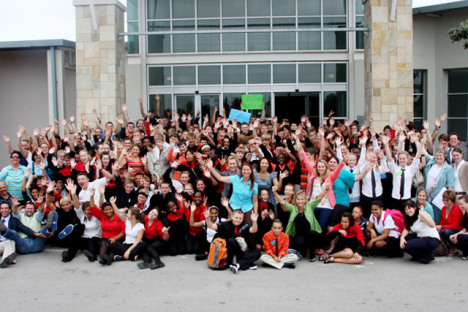 The aim of this program is to help selected students that cannot afford school tuition. Even though this program is still fairly young, this has been an integral part of DANDO from the very beginning. We have identified several students during this time, not based on academic record but rather on their financial ability together with several other factors. In addition to contributing towards school tuition, the DANDO Scholarship program strives to do much more. 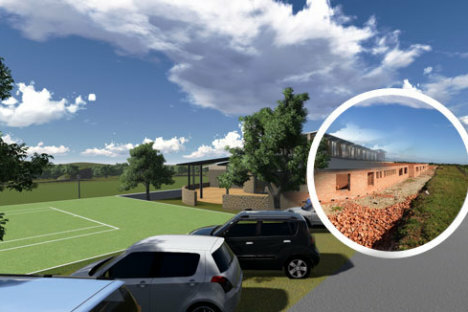 We are very much involved in the construction of school buildings. 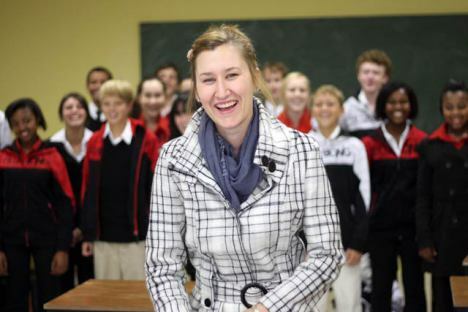 Ons such project we are currently supporting, is the Global Leadership Academy in Jeffreys Bay in the Eastern Cape. A project close to our hearts and true to or nature, improving lives while considering the impact it has on the environment as well. The GLA project’s mandate is clear, direct and something that resonates well with the believes and dreams the team at DANDO has for the future – Establish an academic facility with the intent to equip and develop future leaders. It is an honor for us to be part of this initiative, knowing full-well that we are part of an organisation that is already making and impact on the lives of children. The GLA project has recently received its NATION BUILDER status which is awarded to organisations contributing to effective change in our country. The Nation Builder status represents responsible investment strategies, supporting accredited organisations who have developed innovative and effective ways of bringing lasting change to our Nation. Click here toe view this video clip, introducing GLA, their core believes and standards. 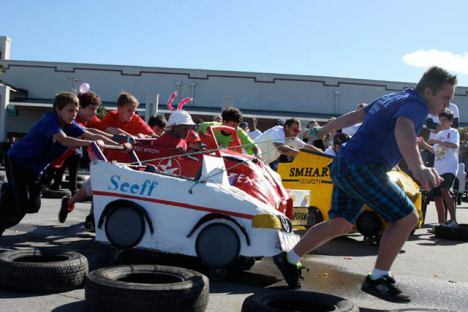 GLA strives towards excellent academic standards and believe this does not exclude the elements of fun and adventure. dares to provide an innovative learning environment where young people can grow into leaders who will impact and serve their world.